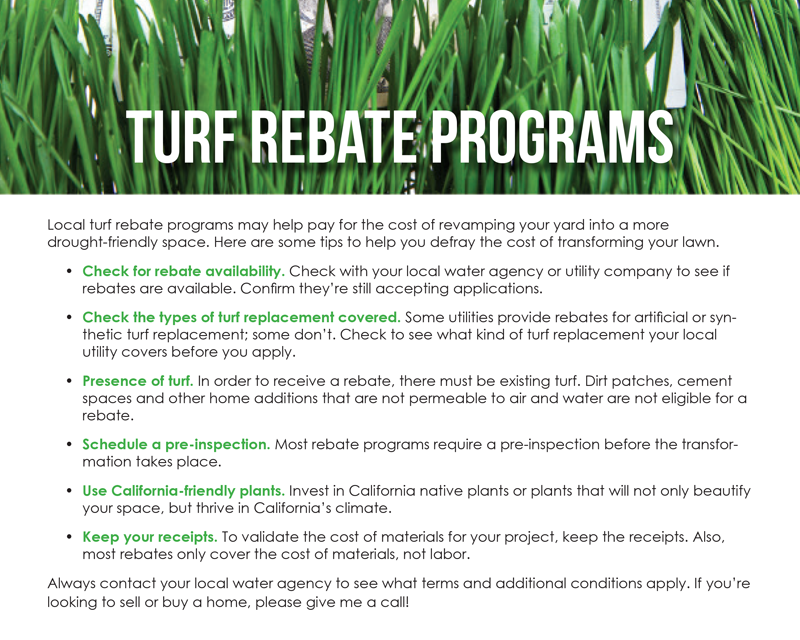 Local turf rebate programs may help pay for the cost of revamping your yard into a more drought-friendly space. Here are some tips to help you defray the cost of transforming your lawn. Check for rebate availability. Check with your local water agency or utility company to see if rebates are available. Confirm they’re still accepting applications. Check the types of turf replacement covered. Some utilities provide rebates for artificial or synthetic turf replacement; some don’t. Check to see what kind or turf replacement your local utility covers before you apply. Presence of turf. 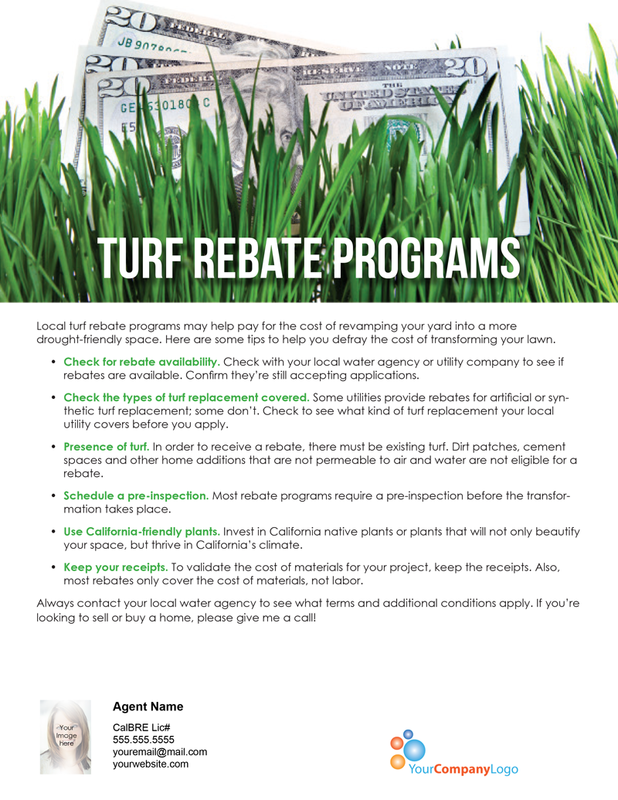 In order to receive a rebate, there must be existing turf. 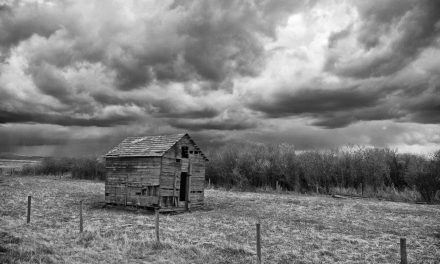 Dirt patches, cement spaces and other home additions that are not permeable to air and water are not eligible for a rebate. Schedule a pre-inspection. 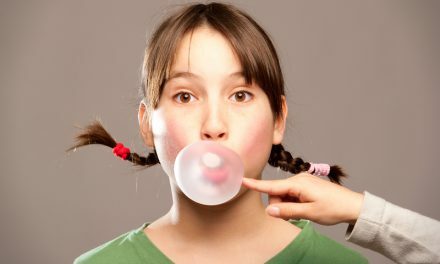 Most rebate programs require a pre-inspection before the transformation takes place. Use California-friendly plants. Invest in California native plants or plants that will not only beautify your space, but thrive in California’s climate. Keep your receipts. To validate the cost of materials for your project, keep the receipts. Also, most rebates only cover the cost of materials, not labor. Always contact your local water agency to see what terms and additional conditions apply. If you’re looking to sell or buy a home, please give me a call! 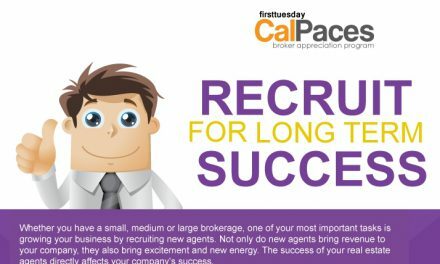 PreviousPOLL: What is the most important factor when choosing a brokerage company to work for?